Friday May 23rd has been confirmed as the day we are due to hit the polls and vote in the upcoming Local and European elections but that doesn’t mean the process of keeping yourself informed suddenly stops. Elections can be quite complicated, even for those of us who soak up political chatter like a nice summer brunch. For those of you who are a bit unclear about how the process works, here’s your guide to the Local Elections 2014. Firstly, Dublin is divided up into several electoral districts and each area is assigned a certain number of seats determined by the population levels within each constituency. In Dublin South East, for example, our two main electoral areas are Pembroke–Southdock and Rathgar–Rathmines. The Pembroke constituency includes many areas within Dublin 4 including Ringsend, Ballsbridge, Irishtown and Donnybrook. When you go to the polling station in late May, you are being asked to vote for a local councillor – who you think is fit to represent the local area – in Pembroke–Southdock you will be voting to elect eight councillors to appoint to Dublin City Council. You will also be asked to vote in the European Elections – this includes voting for a Member of the European Parliament (MEP) – Ireland has 12 MEPs with four constituencies in Dublin; East; South; and North–West. Local residents may be wondering what local councillors do. Primarily a councillor’s main job is to work for their constituents, listening to their individual concerns and bringing them to the City Council to be addressed. Councillors are also heavily involved in the drafting of local reports, amending and revoking laws and setting and approving borrowing rates. That may sound slightly confusing, but their main job is always to represent you and you should keep this in mind when heading into the polling booth. The job of an MEP is quite similar, but larger in terms of political scope. MEPs represent constituents from different parts of Ireland. Their main job is to debate and help with the legislative process in Europe and to help bring the concerns of Irish people to Europe. Recent legislation changed the boundaries of Dublin South East creating two new constituencies – Pembroke–Southdock and Rathgar–Rathmines – both containing over 116,000 voters. This year’s Local Elections will include discussions around a collage of issues from water charges, local property taxes to local waste collection. 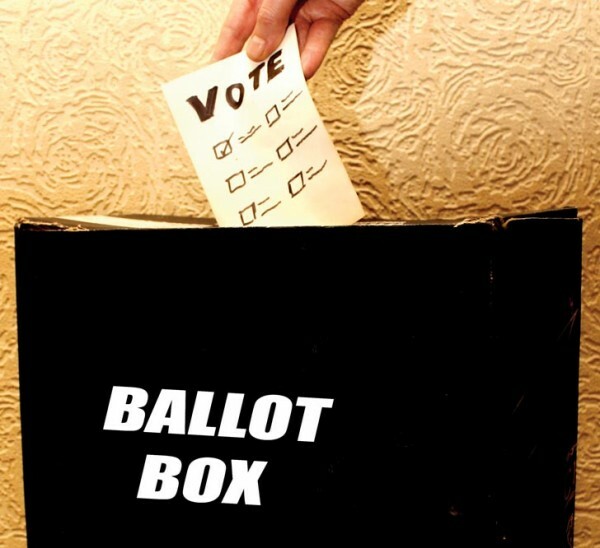 Just before each election, polling stations – made up of schools and local gyms – will be designated. It’s important when you’re going to vote that you bring an item of identification (ideally your passport) and your polling card, which will be sent out a few weeks in advance. Most polling stations will be open from 7am-10pm.